Welcome to Desiree Hoelzle Photography! I’m Desiree, a Philadelphia area lifestyle family and newborn photographer. 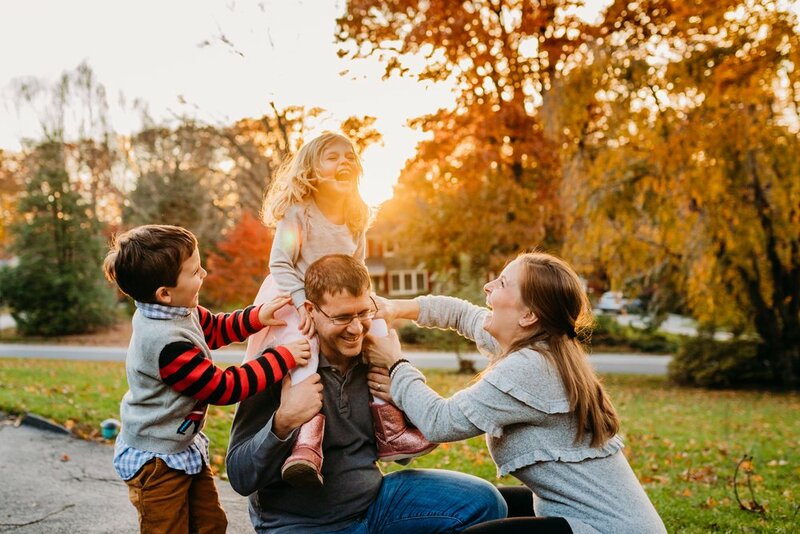 And I love that you are here to see my work and learn a bit more about how we can work together to create an amazing, personalized photography experience for your family! I specialize in focusing on what family means to you— from couples, to maternity, birth, newborn, breastfeeding, and family sessions. I want to document portraits that you will cherish, that are unique to your family--photographs that simply put, will take your breath away and become family treasures. And in case you’re looking— I am currently booking May 2019 Motherhood Minis! I adore working with fun families that love deeply, laugh hard, and cherish their time and memories together. Your connections, bonds, and most of all— LOVE— as a family will be captured by me in a fun and relaxed session. 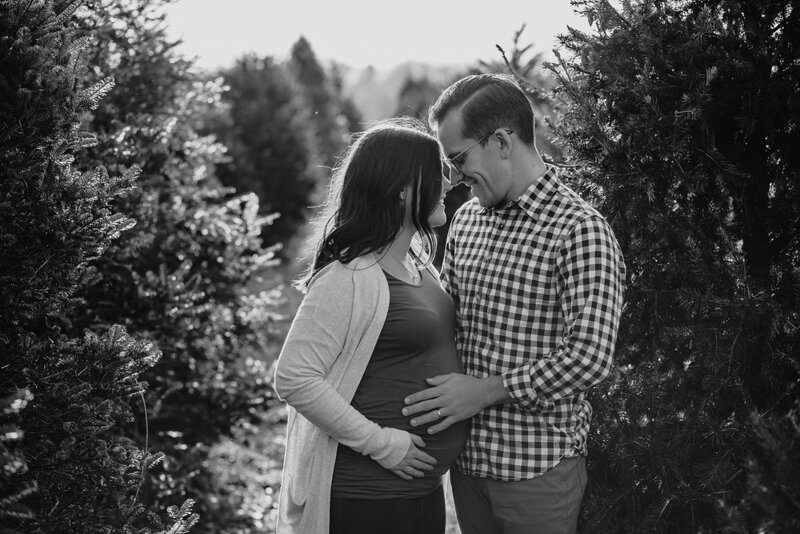 Take the time to cherish the calm before welcoming your new addition with a maternity session. 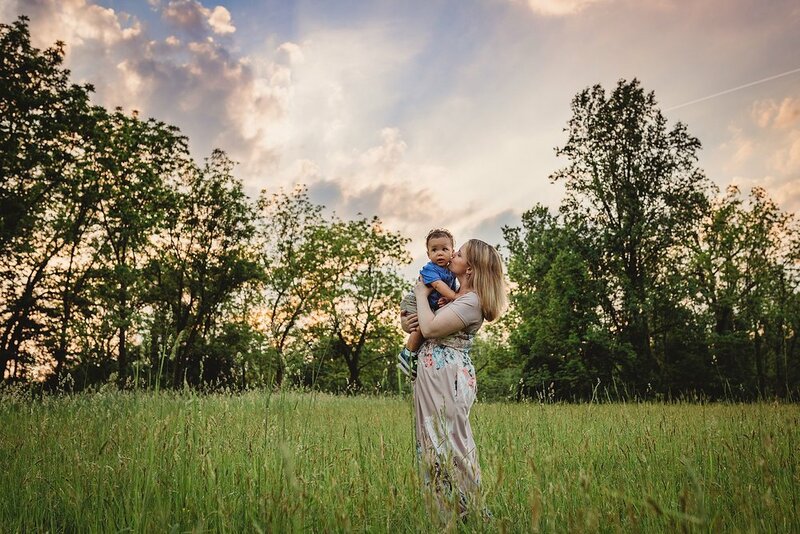 Snuggled up at home or out and about, take a few moments to slow down and savor these quiet, sweet moments of anticipation with a maternity session that makes you feel amazing, have fun, and reconnect as a couple or family. 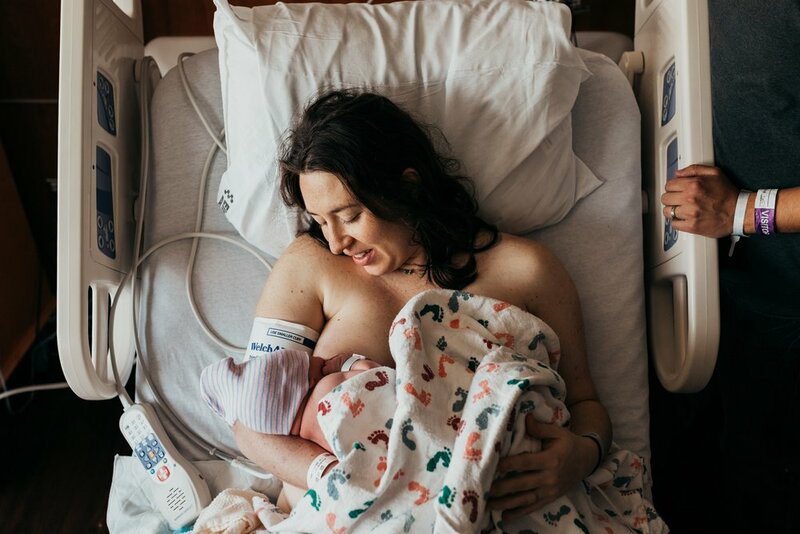 Document the day that your newest love of your life arrives with a beautiful birth story session. 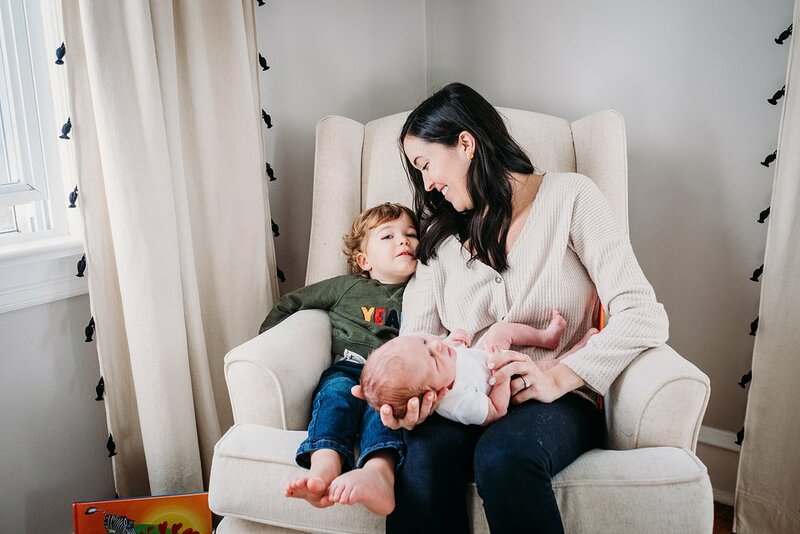 Tell me all about your hopes for capturing all those TRUE firsts— first breath, first cry, first time you laid eyes on him, first time she nursed, that moment you become a mother. You deserve the best photographs to forever remember those all those firsts. 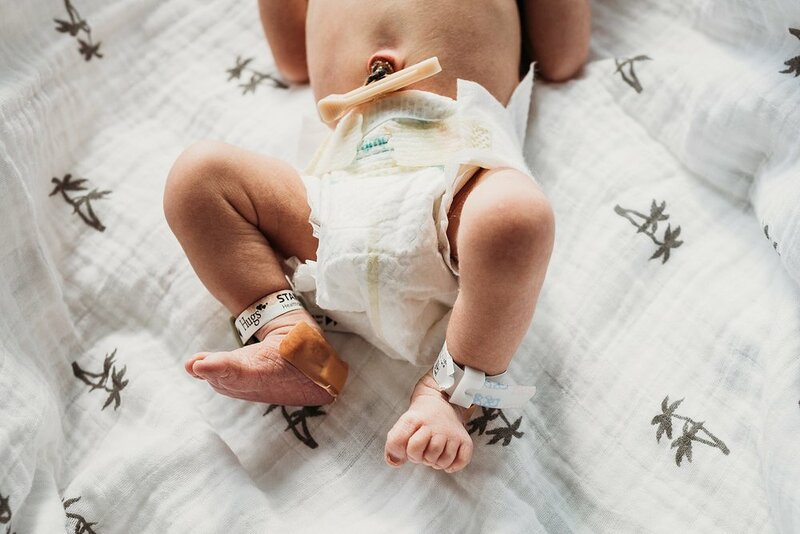 As a Philadelphia area birth photographer, I serve families delivering in hospitals, birth centers, and at home in the city and in surrounding PA and Southern NJ counties. Desiree Hoelzle Photography specializes in laid-back, fun lifestyle newborn photography in the Philadelphia area. 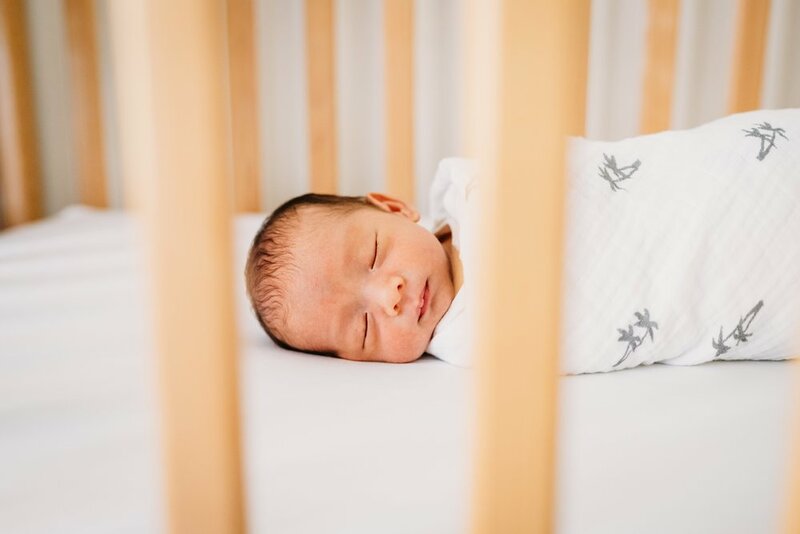 Be sure to capture those ten new teeny toes and newborn snuggles in that amazing nursery that you spent months designing with a customized lifestyle newborn session unique to your family. I travel all around the Philadelphia area for cozy, in-home, lifestyle newborn sessions. Or for families looking to go out and about with their little ones, let’s discuss an outdoor shoot at your favorite park, trail, farmer’s market, cafe, or any other ideas you may have in mind! Play, dance, and laugh together with your children— for a whole hour in a family portrait session—forgetting the rest of the world while I capture those precious moments together. I’ll focus on your connections, your laughter, and the sheer joy your little ones bring into your world. 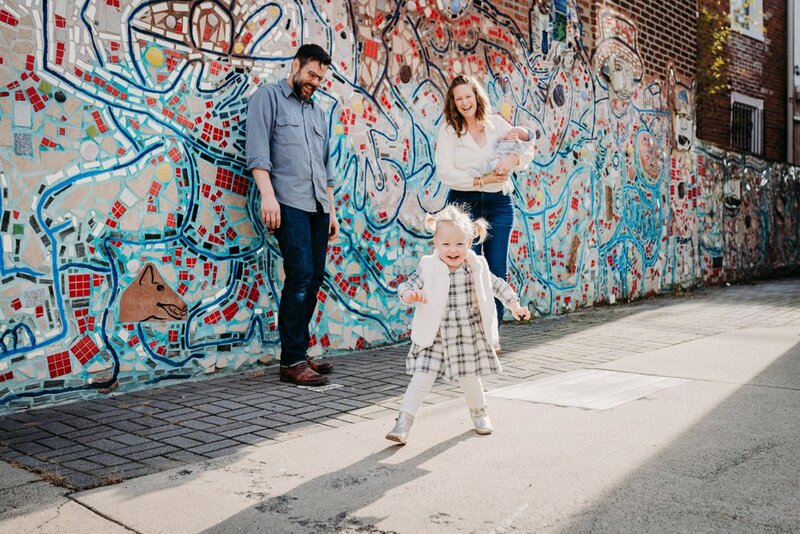 With Desiree Hoelzle Photography as your Philadelphia family photographer, you’ll have an individualized experience, one catered to your ideas and hopes for your family portrait session. We’ll discuss various locations, wardrobe, specific moments and connections that you want documented for your children to have forever. How can I help you tell your family’s story? Learn more about a session with Desiree! I'd love to discuss how I can work with you to document your family in a vibrant, emotional, and captivating way! Have questions or ready to book? Let's connect! 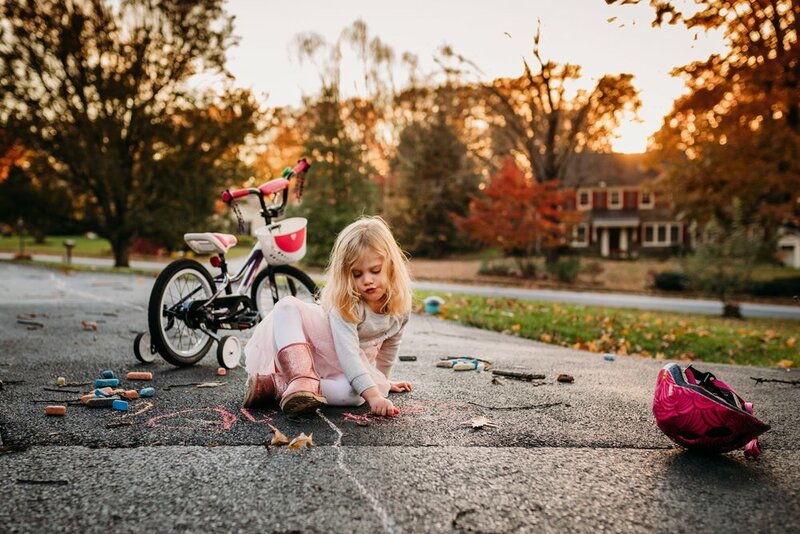 Desiree Hoelzle Photography serves Philadelphia, Chester, Montgomery, Delaware, and Bucks counties in Pennsylvania and South and Central New Jersey (including Jersey shore summer sessions).